It's a quick digest of what we've got cookin' at FilmBar each week! 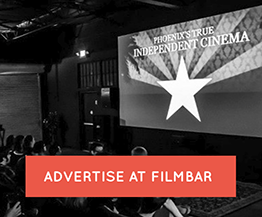 Take advantage of our occasional Newsletter-only discounts and info on continual improvements we make to FilmBar! And, if you're not diggin' what we're throwing down, it's easy to opt out!